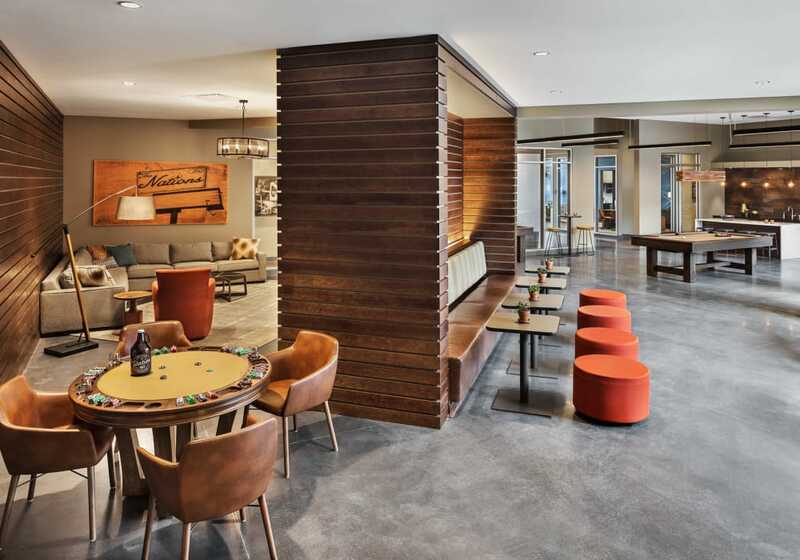 Station 40 is the total package when it comes to the amenities you expect. 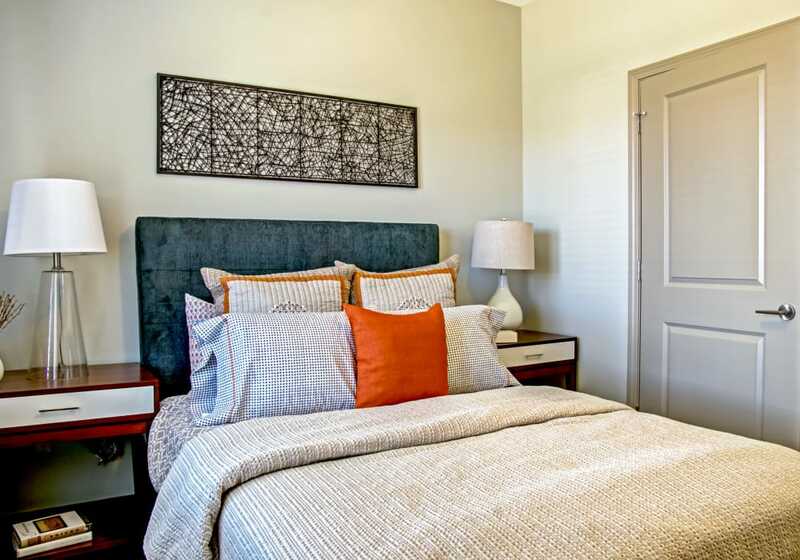 Our modern apartments include one-of-a-kind features to turn your home into an oasis. You’ll find high quality options that add convenience and efficiency to your everyday life. Throughout our community, you can’t help but notice the unique offerings that make Station 40 stand above the rest.  We’d love to take you on a tour to see what makes Station 40 such an incredible place to live. Schedule your personal tour here.